Sephora is probably your go-to for all things sparkle, highlight, and contour. And if you’re like us, you walk in with a mission, planning to spend only $20 on that one eyeliner you love, but usually walking out having spent a hefty multiple of that. Whoops. If you’re tired of giving a significant portion of your paycheck to Sephora, you’re not alone. Fortunately, you actually can get all of your favorite essentials like lasting foundation, a no-transfer lip stain, a pigmented eyeshadow and seven-in-one mascara for under $50. Cue Sephora’s Collection. This homegrown line has everything your beauty bag needs, from concealer, to contour, blush and bronzer kits, to lipliners and skincare essentials. The brand tends to run slightly above typical drugstore prices, but for the quality, colors and styles you get, it’s still hard to beat. 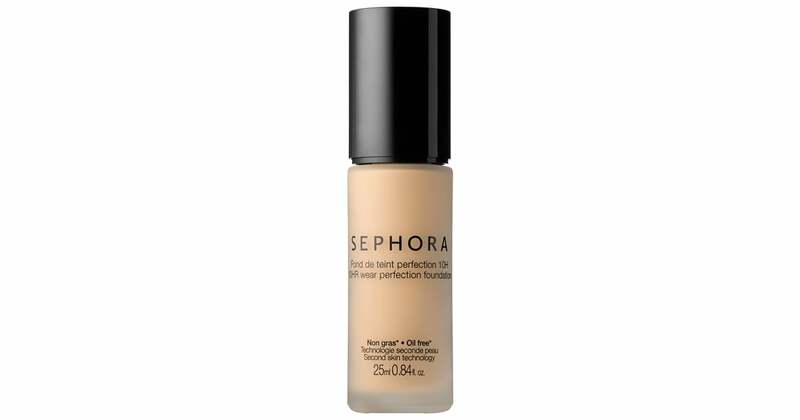 That’s why we’ve rounded up some of the Sephora Collection’s highest-rated products, to help you cut through the clutter. Check out our 10 must-haves from their line, and don’t forget to sign up for our Full Carts, Can’t Lose email to stay on top of the best sales each week. 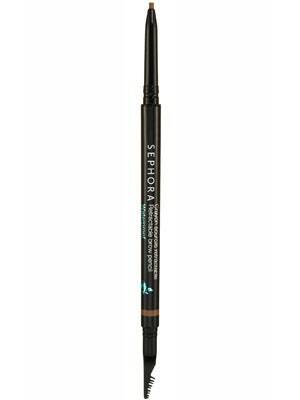 This long-lasting, waterproof liner score a 4.3/5 stars due to its easy-glide, creamy texture, and budge-resistant color. Shop it here for $12. This flawless formula blends with your skin tone to create an invisible veil; like a second skin that adapts to all the movements of the face for optimum comfort all-day long. For $20, you can't beat a paraben-free, 10HR lasting foundation. Shop it here. This brow pencil is available in 10 natural shades, and gives you solid control to create perfect, hair-like strokes. According to a few reviews, the pencil is comparable to higher-end pencils but for half the price. Shop it here for $12. These long-lasting buildable blushes, highlighters, bronzers, and contour shades are available in an extended range of shades. Not only will they flatter any skin tone, but it's ultra sheer and blends seamlessly into the skin. Shop them here for $14. Highly-pigmented and in a variety of finishes, you're bound to find an eyeshadow for your smokey-eye or natural look. Grab a few priced at $10 each. 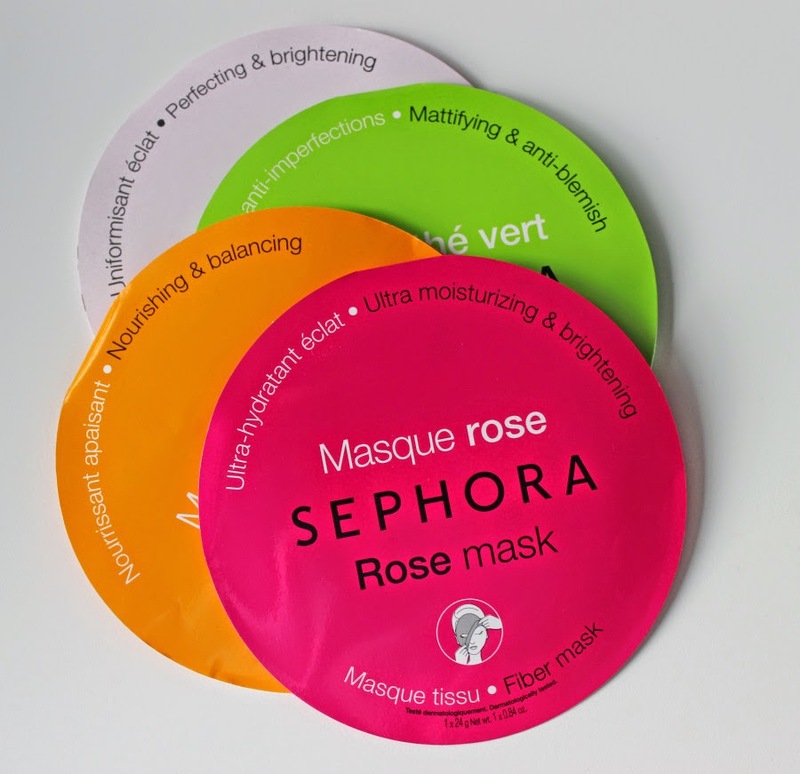 Ranging from concerns like blemishes to aging to dry skin, each of these masks is infused with a different active ingredient for a brighter, more revitalized complexion. Try them out for $6 each. As reviewer TinyFrazier explains, "THE STAIN LASTS ALL DAY." A combo of resins and jellifying agents guarantees a no-transfer film for long term wear. Shop the collection here for $14 each. Whatever benefit you're looking for (cleansing, soothing, brightening, hydration), each of these wipes come with a skin-refreshing benefit. Shop them here for $7.50 each. This product is on-sale now for just $5 (regularly 13), and it packs a punch. This seven-in-one mascara volumizes, lengthens, curves, separates, strengthens, protects, and nourishes. Need we say more? Shop it here. Sephora gets that you're probably not a professional makeup artist, so they've curated the perfect brush set for your every need. These high-quality brushes are $62 and cruelty-free. Shop them here.